Gaffes. Published. Especially by those that should know better. If you enjoy the Posts, please Share them on Facebook and Tweet them. The more people who see the blog, the more likely they'll click on the advertisers. And that's vital to keep the site going. Feel free to send in any gaffes or typos you'd like me to share. 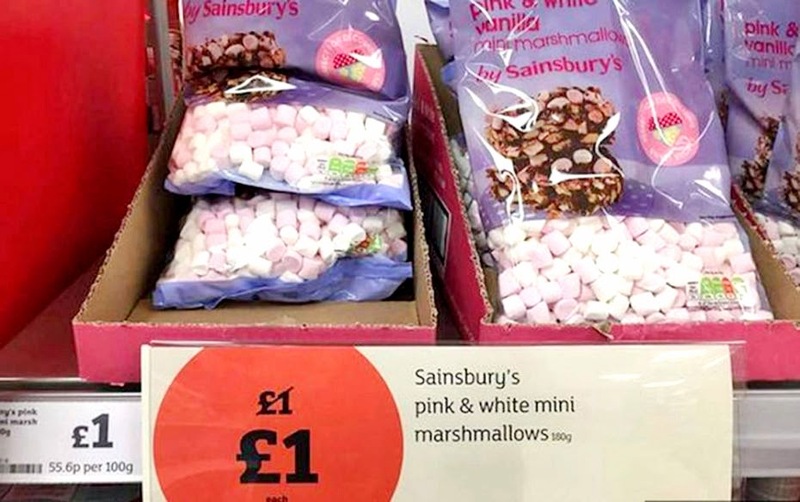 The Sainsbury's store in Sale is having a sale. Well, not so much of a sale, actually. But there's no denying the original price has been completely slashed. The all-time Top 10 most popular posts. Original content © Peter Learoyd. It's free to use but please state your source as mytypohumour.com. Powered by Blogger.